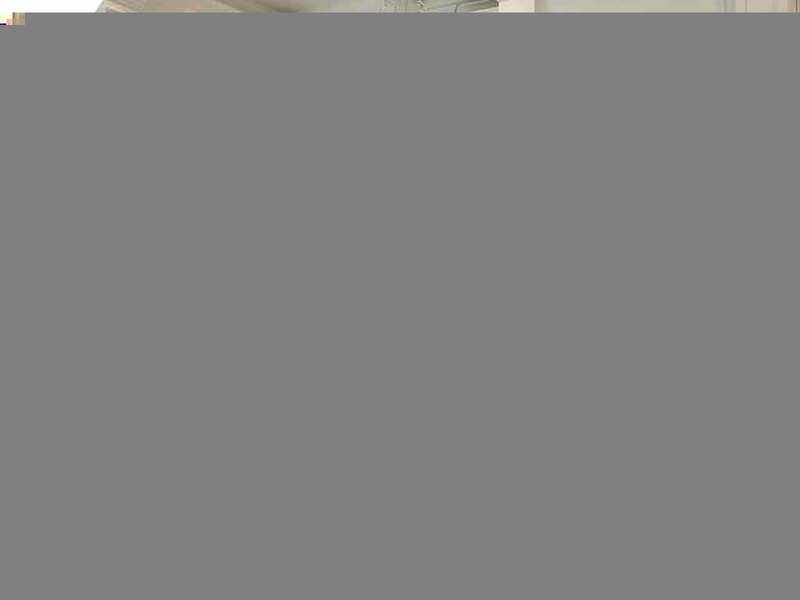 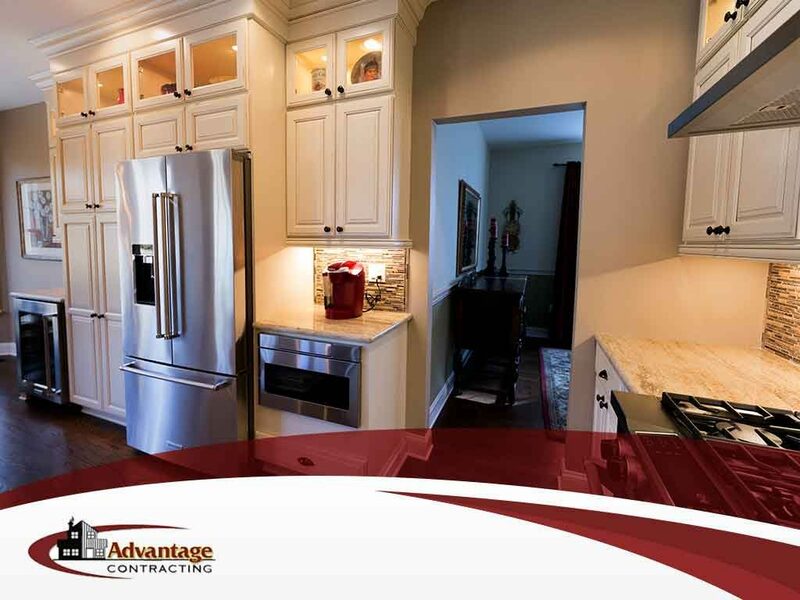 Most homeowners love a white kitchen for the way it projects a clean, simple and organized enviorment. 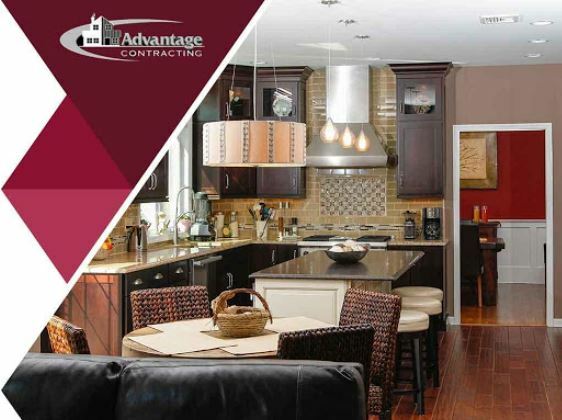 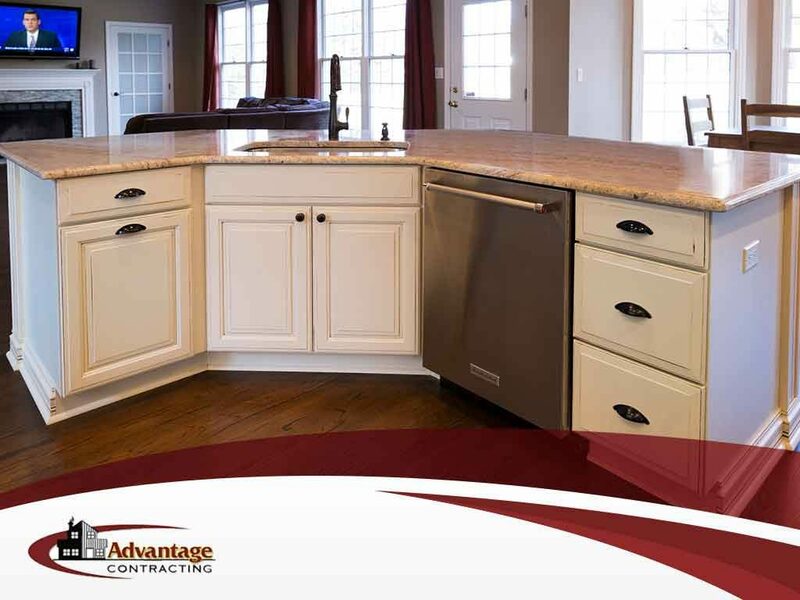 Advantage Contracting understands that color can liven up your kitchen. 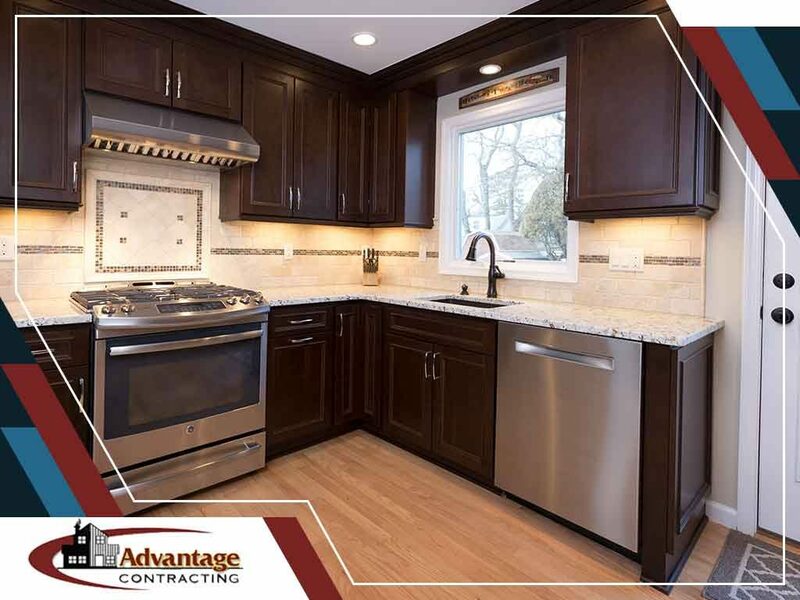 With the right touch, color can highlight architectural details, transform old cabinets and completely change the room’s feel.